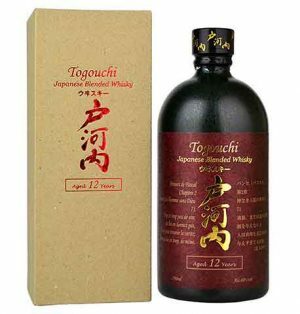 Togouchui Premium Whisky is a blend of Scottish malt and Canadian grain. 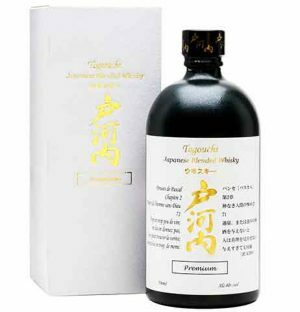 It marries Scottish heritage with Japanese blending knowledge from Chugoku Jozo. 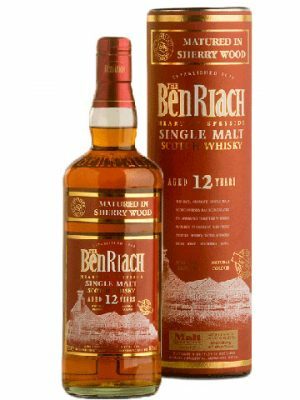 It is a well-balanced expression showing peaty and chocolate notes with the grain whisky sweetening the more powerful malt. 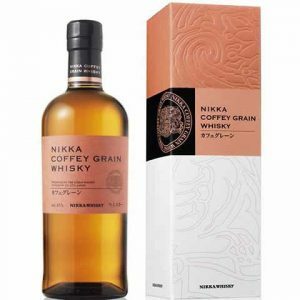 Chita is the serenity of Japanese whisky, from the inventive grain whisky distillery in the Chita Peninsula dedicated to the pursuit of making diverse grain whiskies. 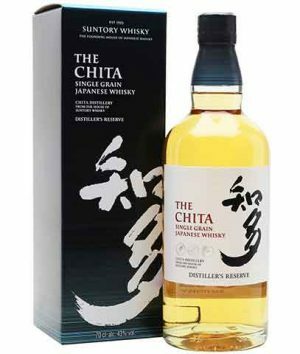 Through a rare continuous distillation process using two, three or four columns, the Chita Distillery mainly creates three types of grain whisky—clean, medium, and heavy. 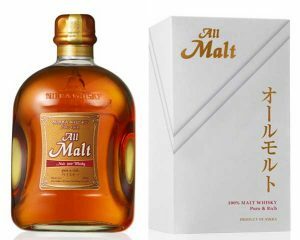 These whiskies have been aged in a variety of casks before coming together to produce the Chita Single Grain Whisky. 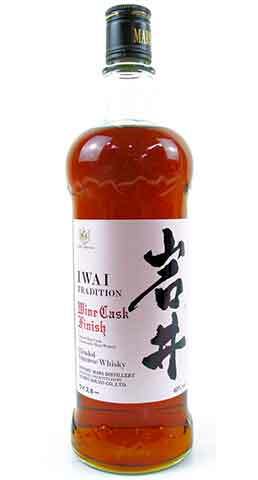 After initial ageing in Sherry, Bourbon and American White Oak casks, Mars Iwai Tradition 'Wine Cask' is finished in red wine casks. 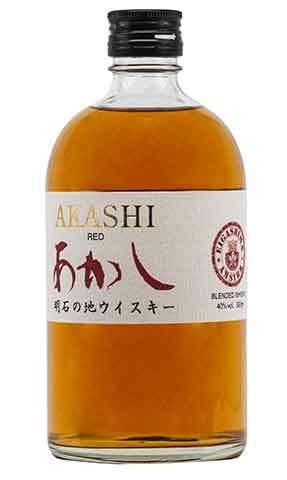 These red wine casks are from their own Yamanashi Winery. 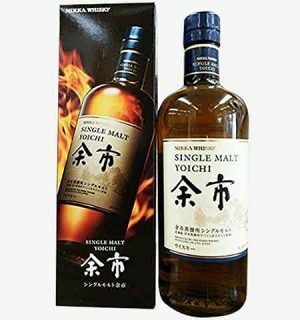 The most heavily peated of the Togouchi range, (though decidedly more reserved than those of Islay) Again a blend of Scottish malt and Canadian grain. "This has got a nose to die for. 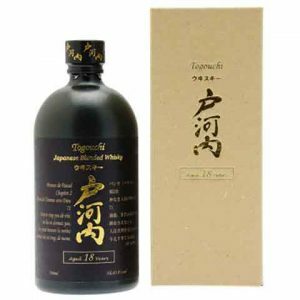 That’s how seductive it is… green apples drizzled with lemon juice, oroblanco (green grapefruit), lime zest, buffalo mozzarella cannoli, a whisp of smoke and a tiny hint of peat"
The oldest to date of the Togouchi production, the 18 year old was first released in 2012 at 43% abv and this subsequent ‘new batch’, is delivered at 43.8%. 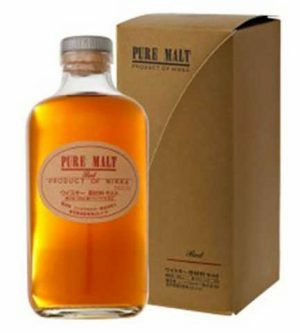 Again a blend of Scottish malt and Canadian grain. "There’s quite a lot going on here. 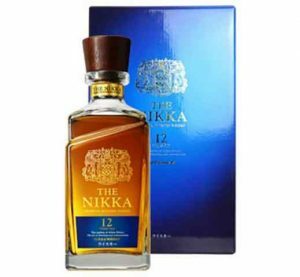 On the palate, you get the sappiness from the wood, cereal notes, old bread, Danish pastries, salted caramel mousse, chili peppers and a distinct earthiness"
The Distiller’s Reserve is the exciting next generation Hakushu, following in the tradtion of Hakushu 12 yr old, with fresh, citric notes. 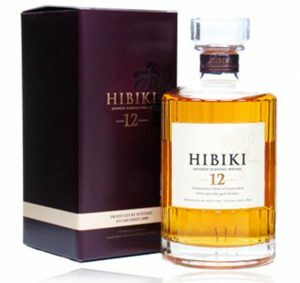 Hibiki, meaning 'resonance' in Japanese is a fantastic Japanese 12 year old. 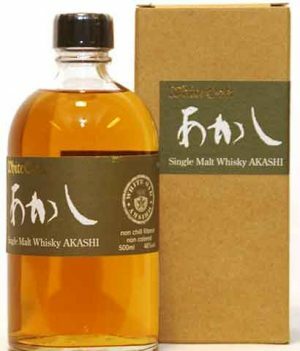 A blend of malt from the Hakushu and Yamazaki distilleries plus some aged grain from Chita. 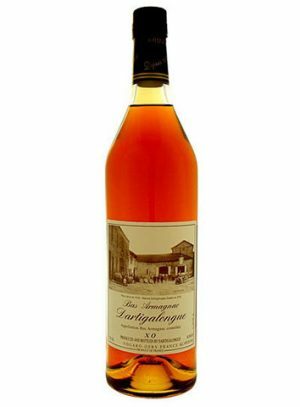 A wonder of fruity, clean, rich, pure taste. 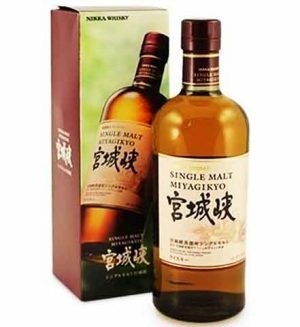 The legendary Hibiki represents true harmony. 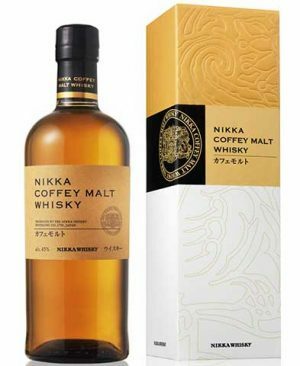 Numerous types of pure single malt whiskies, ageing in various types of casks, including Mizunara (a very rare Japanese oak) all combine to create a full orchestra of flavors and aromas. 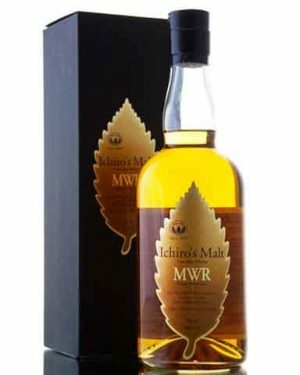 A whisky blended by Ichiro Akuro, the founder of the now famous Chichibu Distillery in Japan, he’s known as the master of Chichibu distillery. 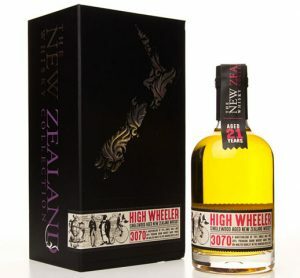 "On the nose it's clean and fruity, a pleasant and approachable blended whisky. On the mouth it opens with apricot, peach and vanilla, moving to citrus and pepper. 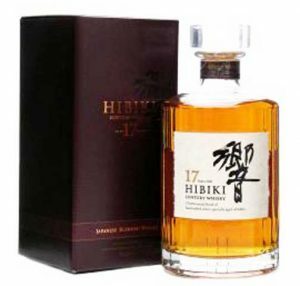 The finish is one of oak, vanilla and fresh stone fruits"
Hibiki is Suntory's flagship blended whisky. 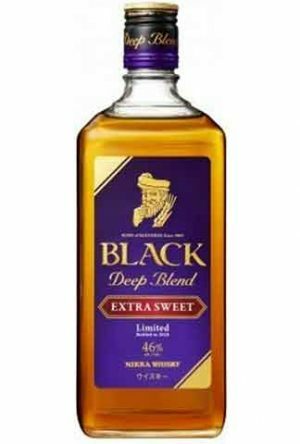 This is an award-winning premium blend packaged in a decanter style bottle. 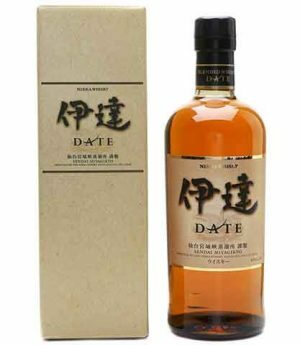 Made with aged malt and grain whiskies at least 17 years old, from the Hakushu and Yamazaki distilleries plus some aged grain from Chita. " 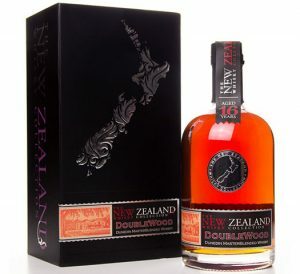 Nose: Ripe soft and pillow like with hints of smoke and toasty wood. Citrus leaf, cocoa, cooked apricot, ripe banana, hazelnut giving a crunch. Palate: Toffee sweetness stretches along the palate. Very clean and clear. Sweet with sultana and cherry. The finish is long and silky. Relaxed and laid back. 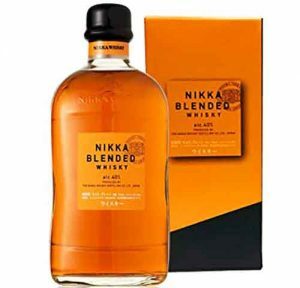 This is excellent blending". 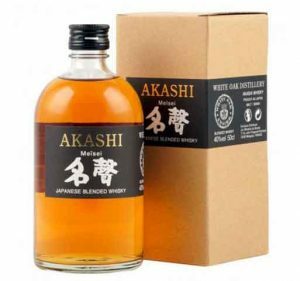 (Dave Broom Whisky Magazine) "Delicate and complex aroma of tropical fruit and caramel"
Straight from the untouched forests, mountains, and pure waters of the Southern Japanese Alps. 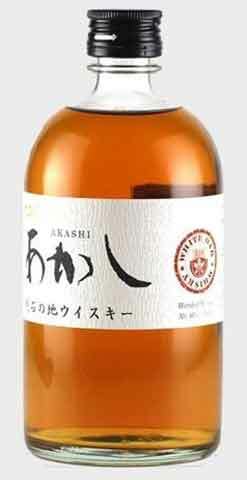 Rich fruity aroma combined with soft smoke. 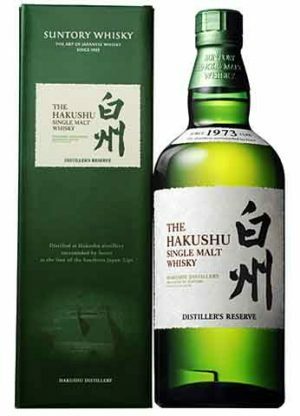 Hakushu is the Japanese connoisseurs choice and is a good introduction to Japanese whisky. 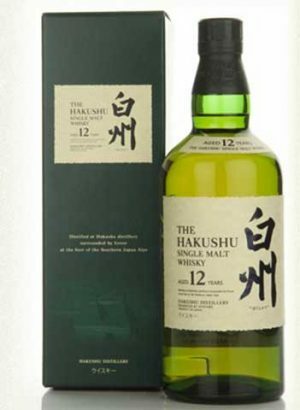 Hakushu 12yo has aroma of pears, crushed leafy bracken a hint of citrus. 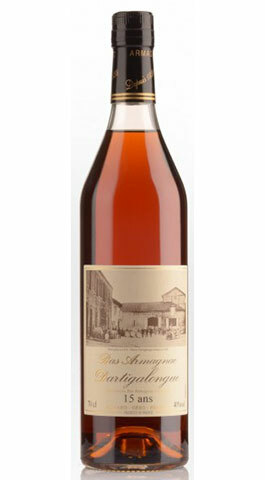 You can enjoy subtle smokiness and the sweet poached pears on the palate. 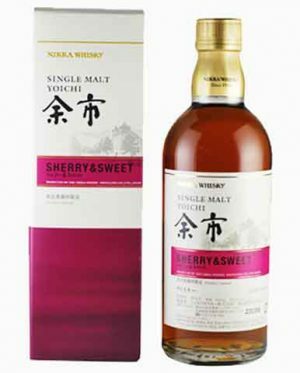 A vatting of single malt from the now closed Hanyu distillery with malt from the Chichibu distillery. 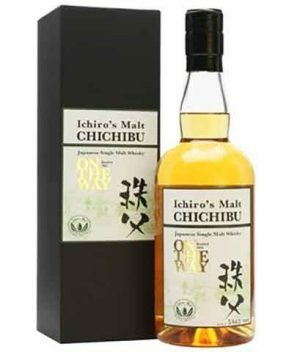 The whisky was matured in Japanese oak, and vatted and bottled at Chichibu. Non-chillfiltered, natural colour. 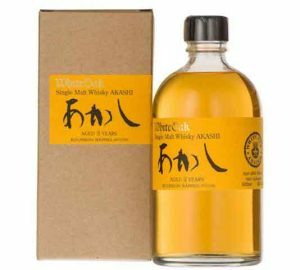 The Mizunara Wood Reserve (MWR) is distinctive because it is a vatting of single malts from more than one distillery, that have all been aged in Japanese Mizunara oak casks (Quercus mongolica). 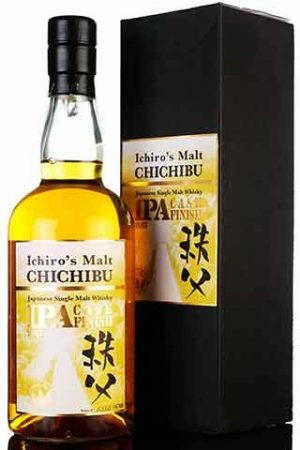 Part of Ichiro's malt series, containing whisky from the now closed Hanyu distillery and matured, vatted and bottled at the Chichibu distillery. 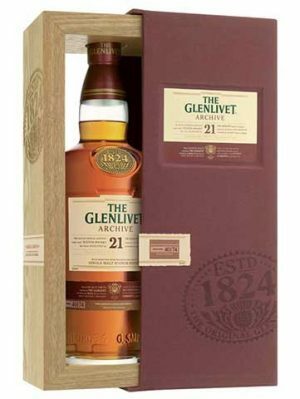 This edition was given a finishing period in French Oak, ex-red wine casks. 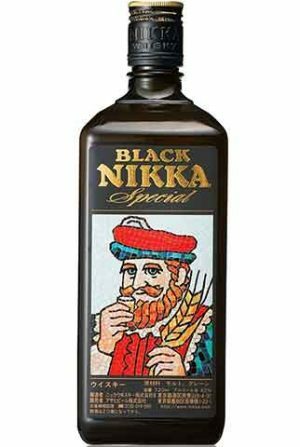 "is rich with berry sweetness with chocolate and spices" "unique red wine nose with nut, berry and spice overtones. 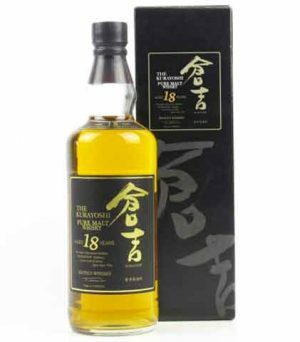 The palate is spicy with excellent sweetness, leading to a finish with tannins and dark chocolate"
Released in April 2016, this Kurayoshi Pure Malt 18 year old whisky is a boutique Japanese whisky produced by the Matsui distillery. 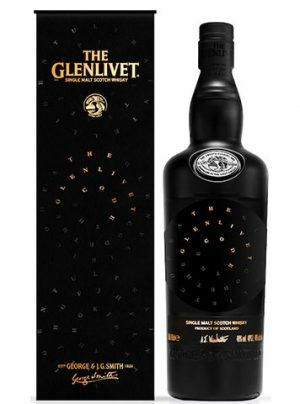 Bottled at 50% abv it is Scottish in style, with a complex and deep flavour. 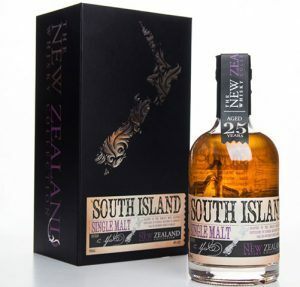 Sweet and spicy with malt overtones and an elegant finish of smoke. 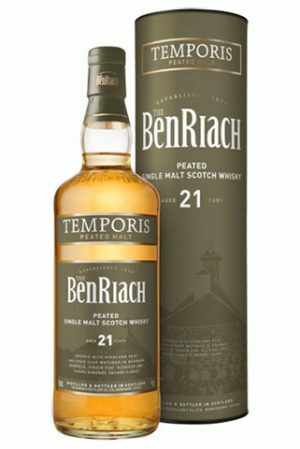 "The deep rich fragrance of this aged whisky confirms its maturity. 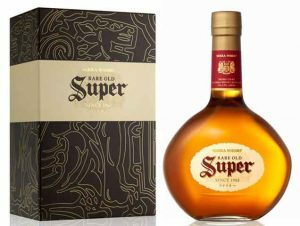 The sweet taste of honey, the delicate and savory vanilla, the smoky and spicy multi-layered flavor. Finished with a refreshing mint aftertaste"
This 2015 release of Ichiro's Chichibu On The Way is a multi-vintage vatting of whisky distilled at various times since the distillery opened in 2008. 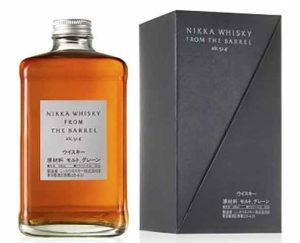 The whisky started their maturation in ex-bourbon casks but were then finished in “Mizunara,” Japanese oak. 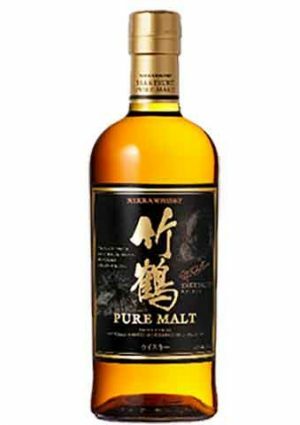 Each year since 2014, Suntory have released a new limited edition, of the Yamazaki single malt. 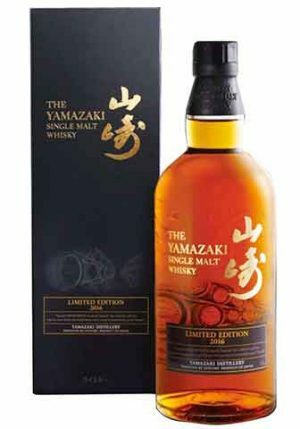 The Yamazaki Limited Edition 2016 is a blending of single malts aged in ex-American oak casks, ex-Bourbon barrels, with single malts aged over 20 years matured in European oak barrels, Sherry and Port Wine casks. 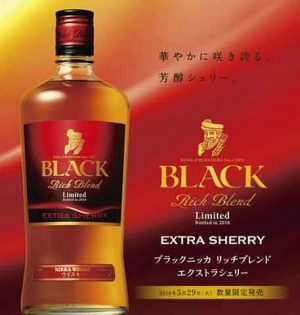 Created by Suntory Chief Master Blender Shinji Fukuyo. "Sweetness that is smooth, sweet, texture-finer and makes you feel translucency. 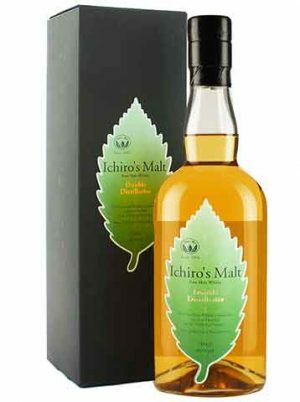 Sweetness with sourness, Ripe persimmon, Mandarin orange"
For this limited edition whisky (6700 bottles) Ichiro Akuto, decided to collaborate with producers of craft beers from Japan, including Shigakogen one of the most important, for using Japanese beers barrels in order to finish its single malt for a few months. Initially it was the beers that benefited from a maturation in whisky barrels, now it is the whisky being finished in selected beer barrels. 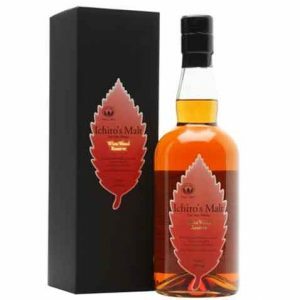 "All the fruity, hoppy, citrusy flavours and aromas from the India pale ale are perfectly complimented by the maltiness and intensity of the whisky"